The holy mission of the Maid of Orleans is recreated in this 1857 French book, one of the greatest of the books on Joan. 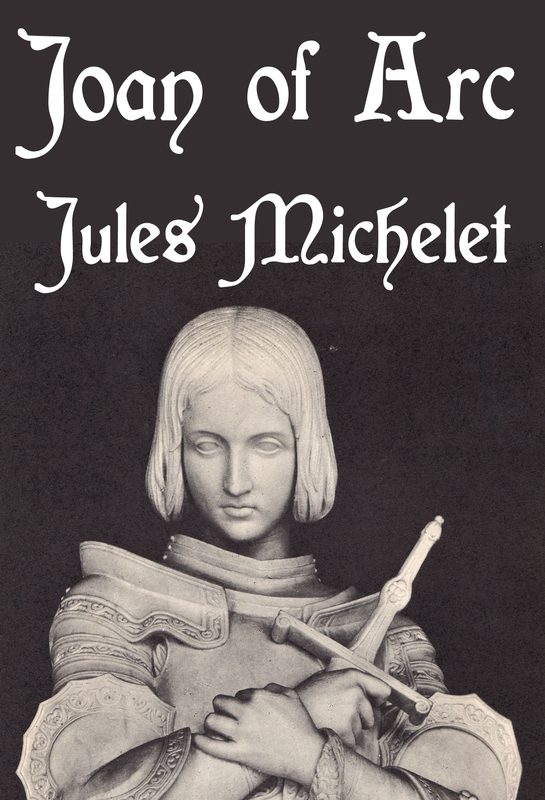 Jules Michelet captures the hardships of battle, the glory of victory, the disillusion of imprisonment. Her betrayal and martyrdom at the stake have an enduring mood of beauty and brutality. Albert Guerard’s sensitive translation offers the first complete English rendition of this classic 19th century work. Posted in Biography, Classics, E-Book, Free instant access, Instant Access, NonfictionTagged Joan of ArcBookmark the permalink.